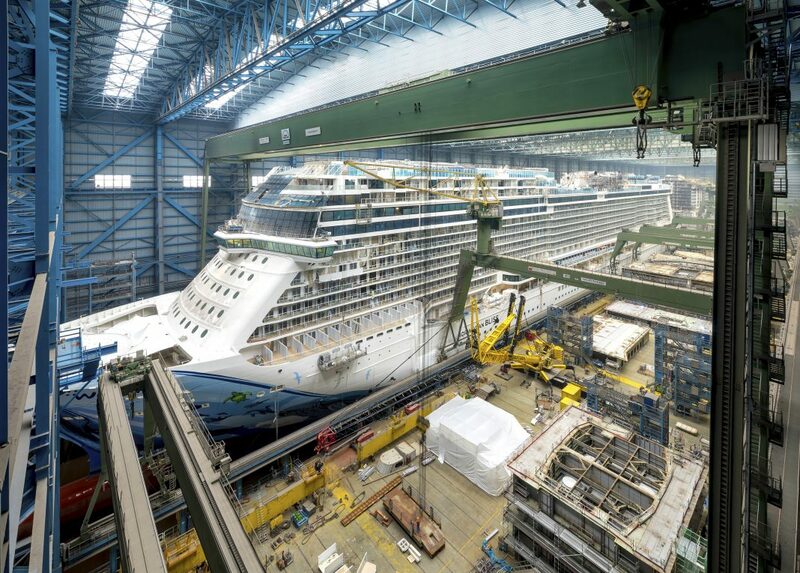 Shipbuilding company Meyer Werft has awarded CGI an IT modernization contract. In a statement, CGI said it will work closely with the company in Germany, Finland and around the world. The financial terms of the contract was not disclosed. Founded in 1795, Meyer Werft’s production program comprises large cruise vessels, passenger ferries and Ro-Pax ferries.